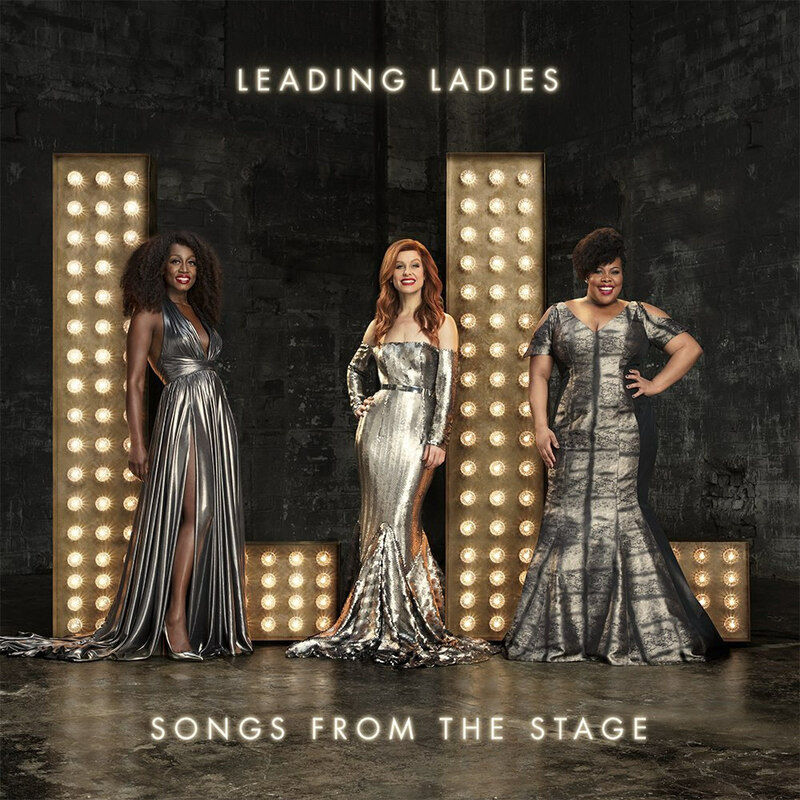 When news arrived in my inbox that vocal titans Beverley Knight, Amber Riley and Cassidy Janson were forming a musical super-group called Leading Ladies, my interest was immediately piqued. 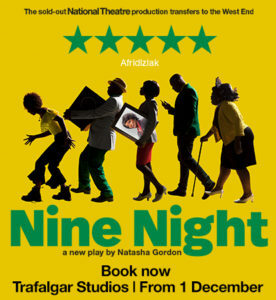 Combined, these super talented women have made an indelible mark on the West End theatre. Beverley has enjoyed a phenomenal run as Rachel Marron in The Bodyguard, before going on to play Felicia in Memphis. Amber Riley has wowed audiences with her flawless performance as Effie White in the award-winning adaptation of Dreamgirls. And last but not least, powerhouse vocalist Cassidy Janson has enjoyed an illustrious career whose theatre credits include a lead role in Carole King The Musical as well as Wicked and Avenue Q. The ladies are set to release an album called Songs From The Stage, which features timeless classics such as I’m Every Woman, Somebody to Love, I’m Every Woman and Wings Beneath My Wings. Earlier this week we had the pleasure of attending the launch event for the project which was held at the Savoy hotel. 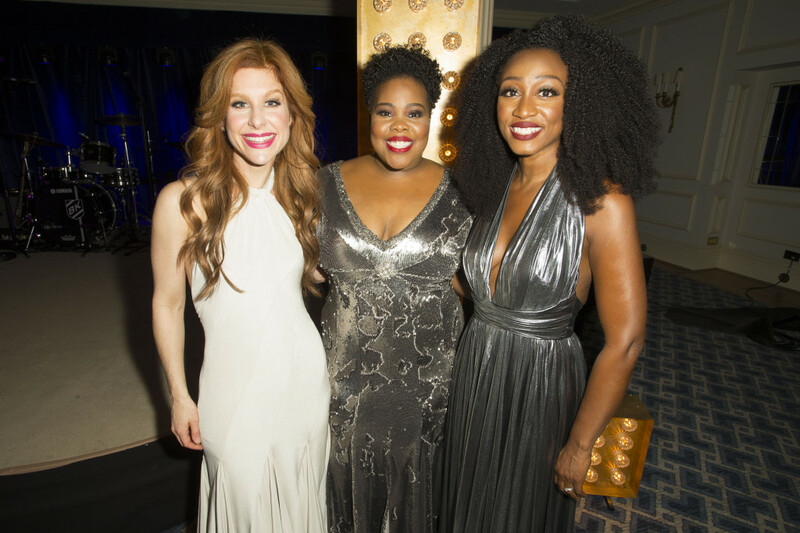 Beverley, Amber and Cassidy took to the stage and performed four rousing numbers which had the audience whooping excitedly especially when the ladies’ hit those high notes. The album is produced by Brian Rawling, who has worked with legendary artists such as Cher, Tina Turner and Lionel Richie. Songs From The Stage is released on 17th November on East West Records.